With Perth’s favourite summer cinema destination reopening this week with the one-two punch of Swedish vampire thriller Let The Right One In on Thursday, October 31 and David Lynch’s delirious Wizard Of Oz paean, Wild At Heart on Friday, November 1, we spoke to Rooftop Movies Programmer Jessica Darlow about what to expect this season. Although the opportunity to demand a screening of V For Vendetta has been missed, November 5 sees the Coen brothers classic, The Big Lebowski, getting an airing, followed by Donnie Darko, Dirty Dancing, Mean Girls and Blade Runner in subsequent weeks. 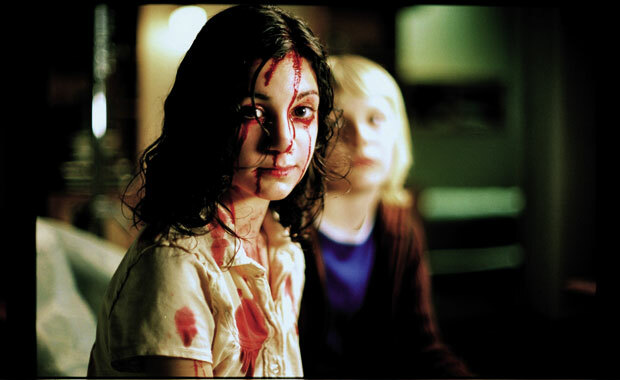 Rooftop Movies opens on Thursday, October 31 on the roof of the Roe Street Carpark in Northbridge with a special Halloween screening of Let The Right One In and continues until April 2014. For the full program, session times and tickets, head here.